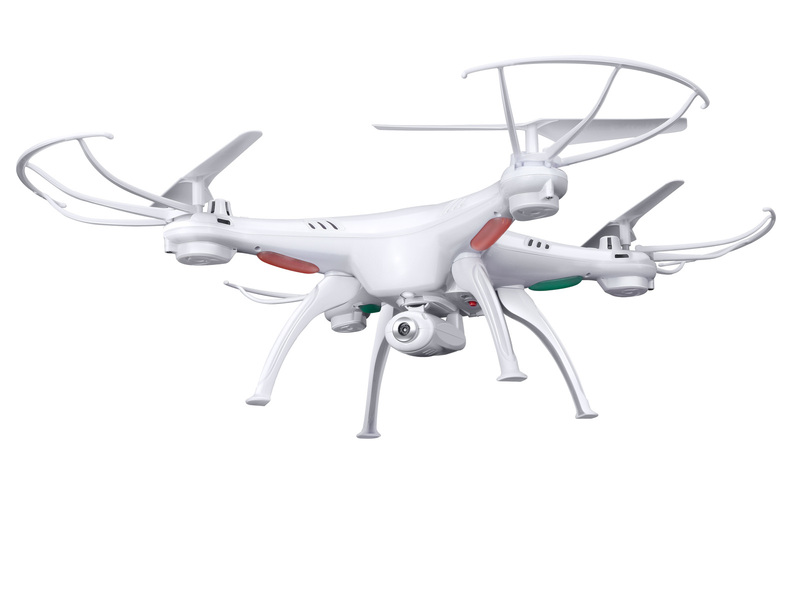 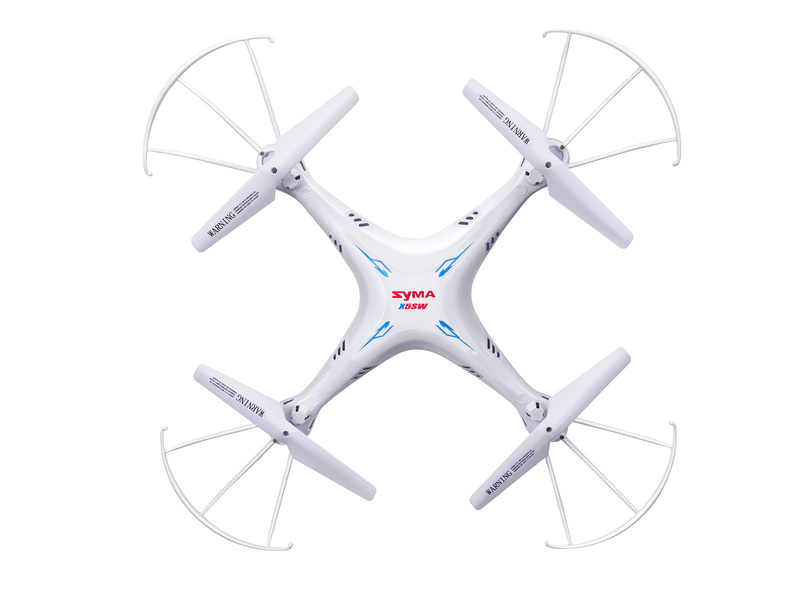 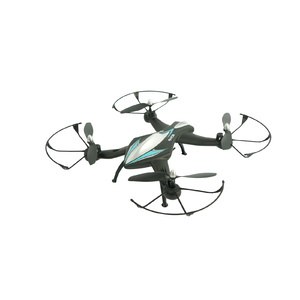 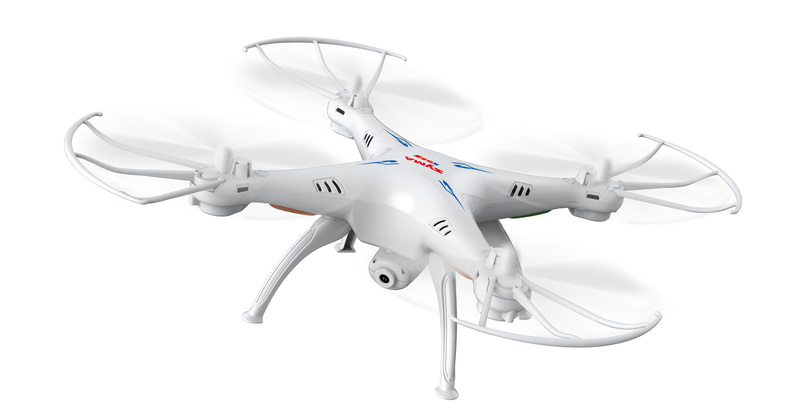 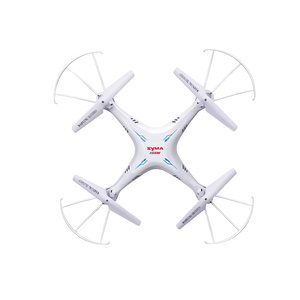 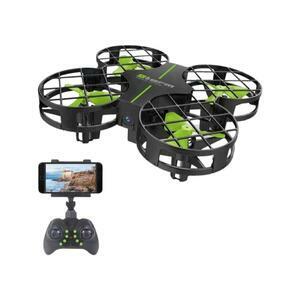 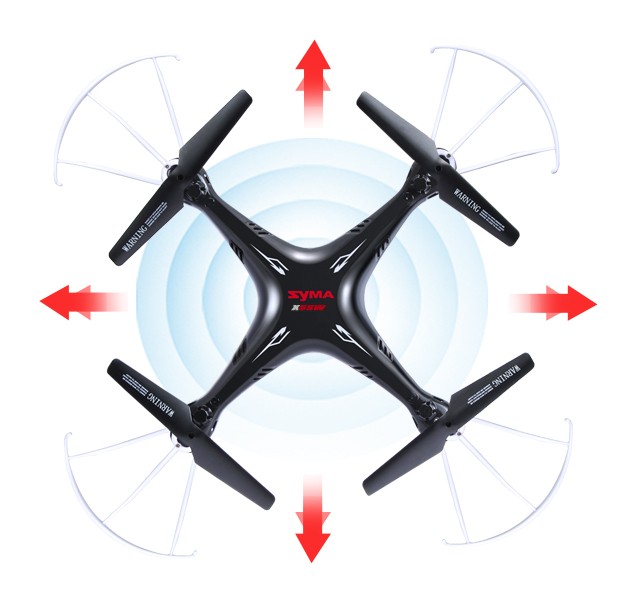 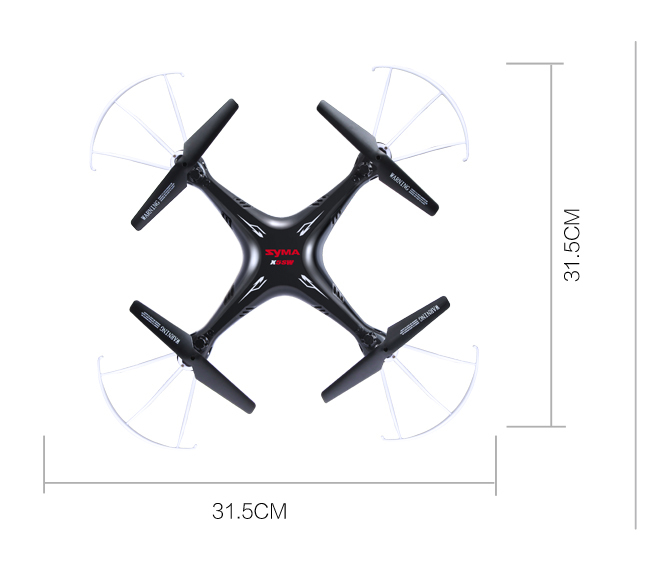 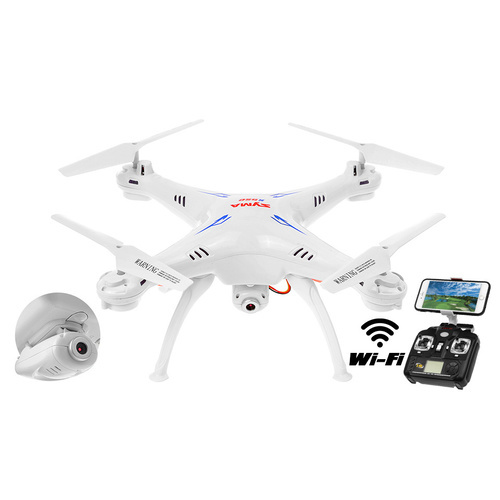 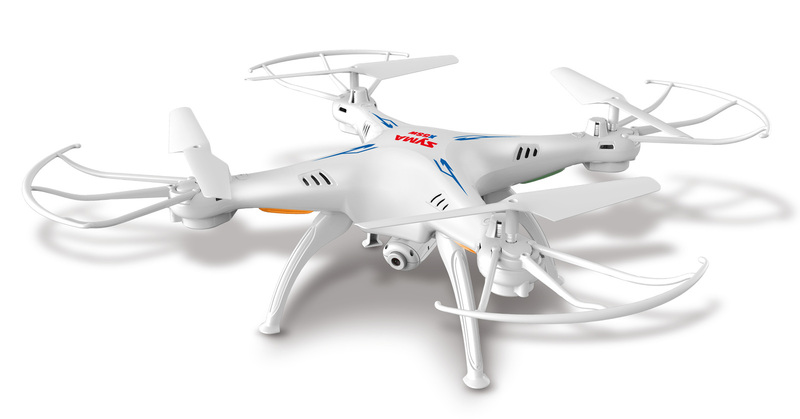 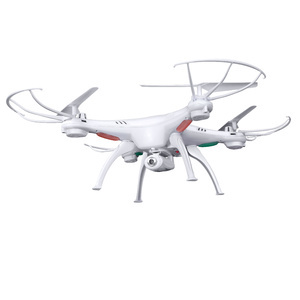 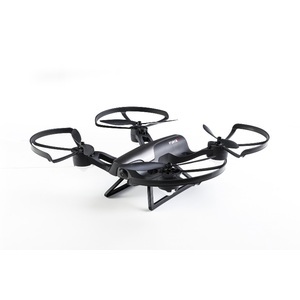 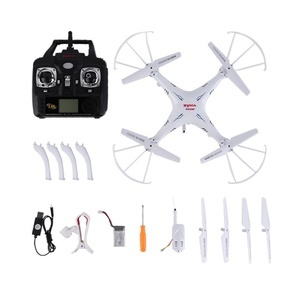 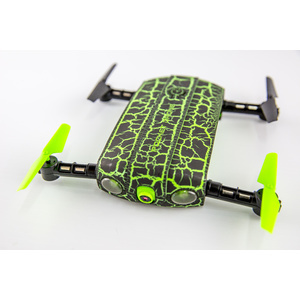 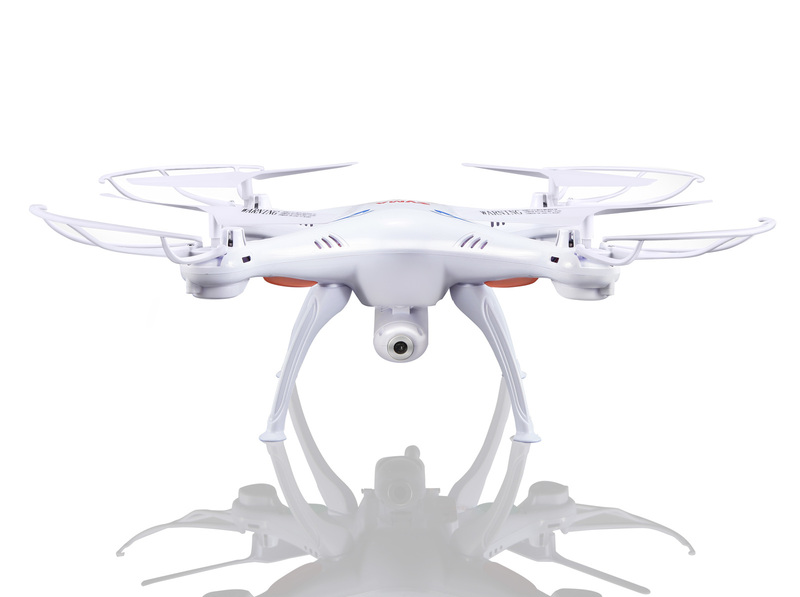 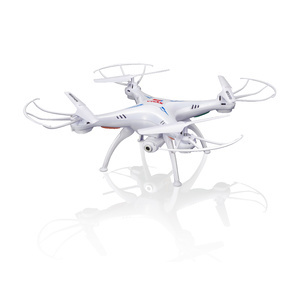 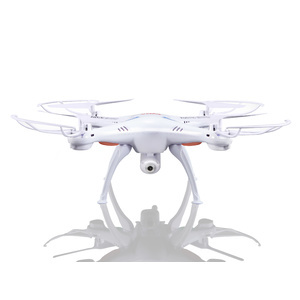 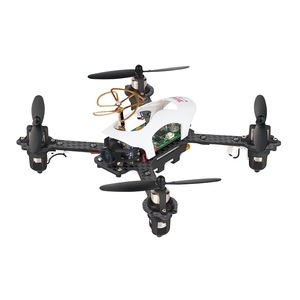 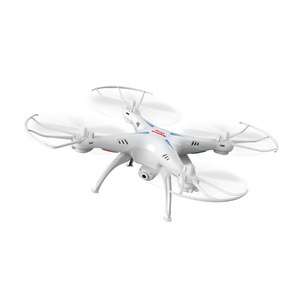 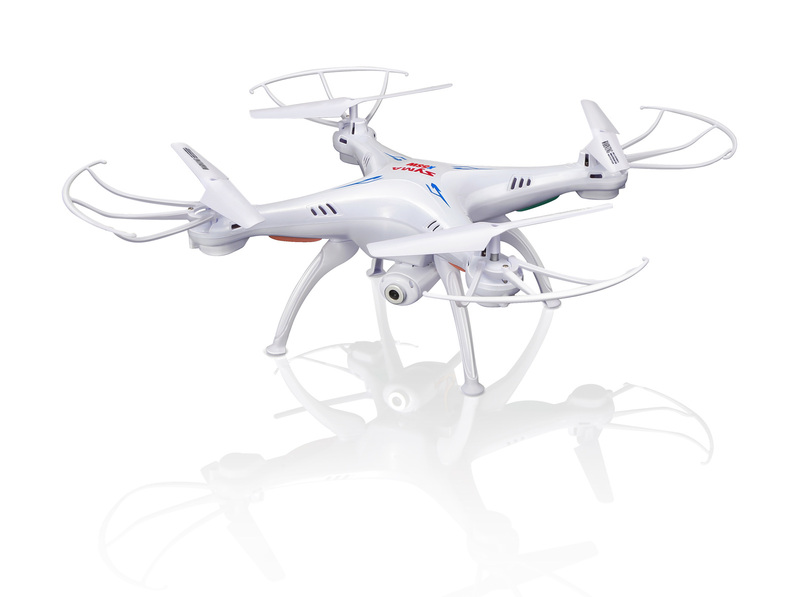 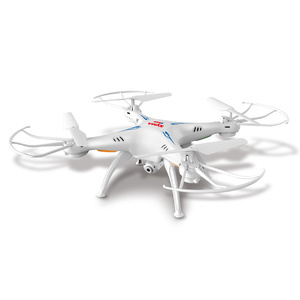 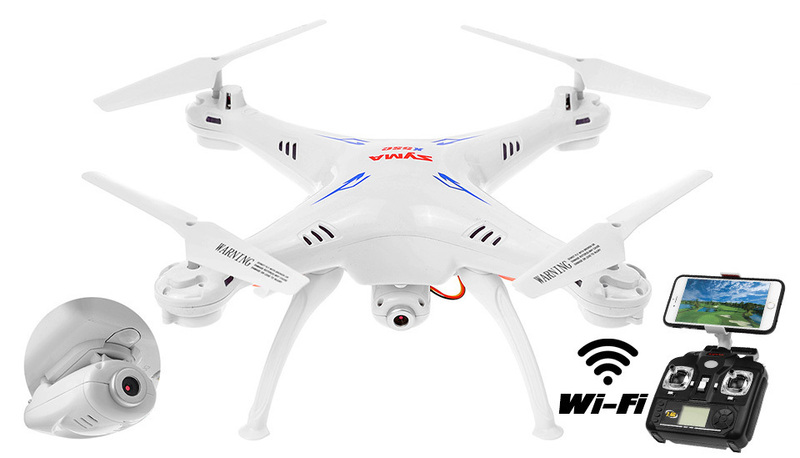 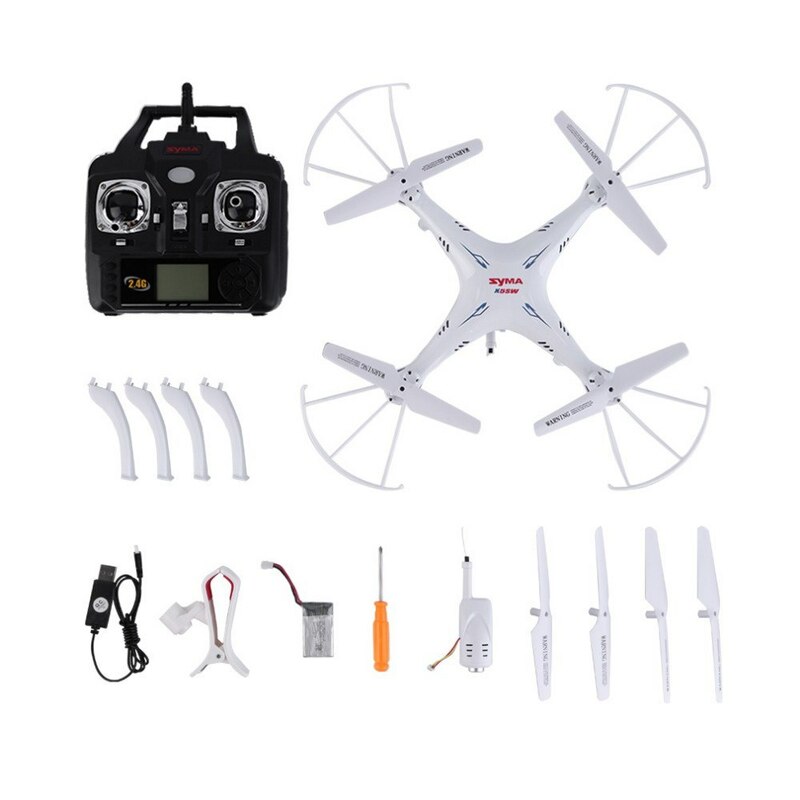 The Syma X5SW quadcopter drone is known for its super stable fligth performance and ease of control. 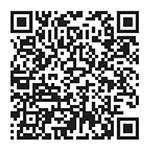 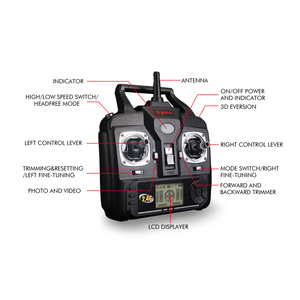 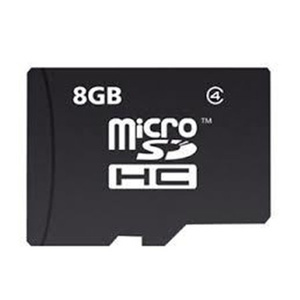 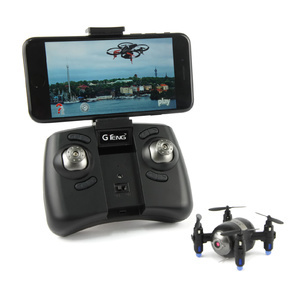 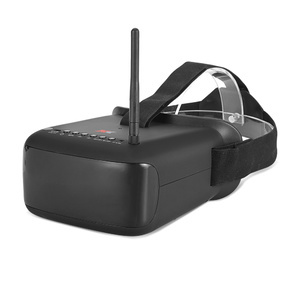 It features a 2MP high definition camera that transmits real time video directly to your smartphone. 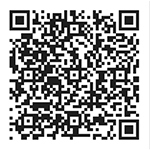 PROTECTOR GUARDS - Perfect for beginners and can be easily removed as your skill levels improve. 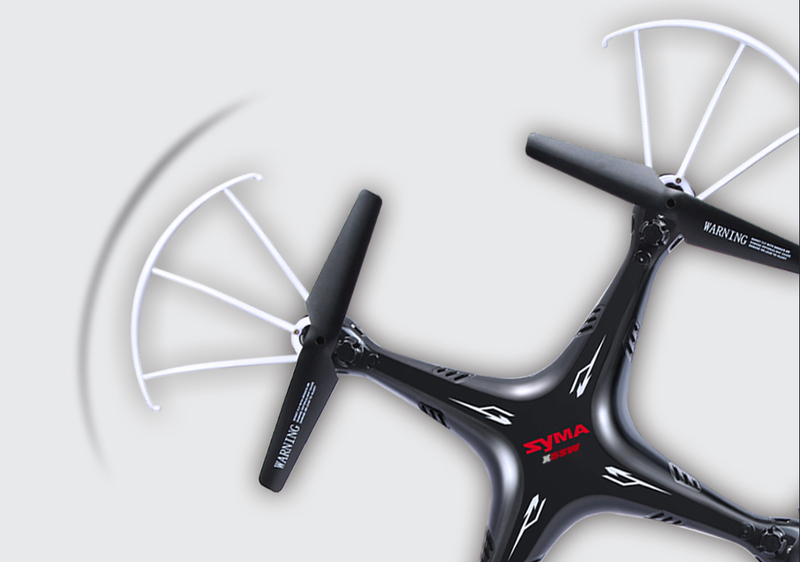 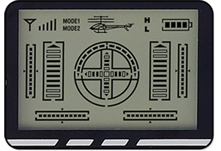 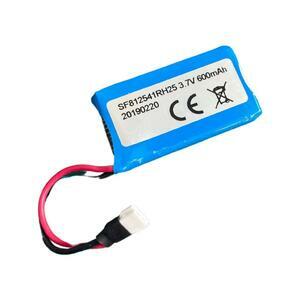 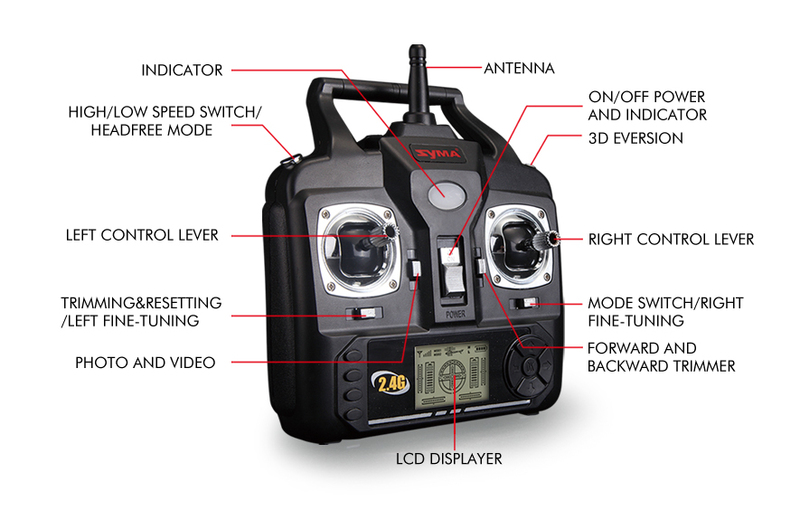 The Syma X5SW seems to be pretty good after just several flights with it. 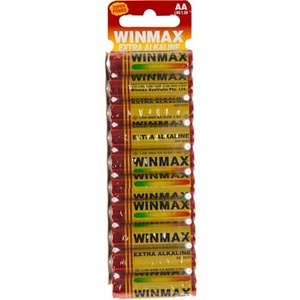 Love it if the battery time was longer so recommend getting a couple of spares.